Please see below the many ways you can give to Sugar's Gift™. 100% of your donation is tax deductible, and 100% of your donation goes toward helping the Angels cross the Rainbow Bridge from home. 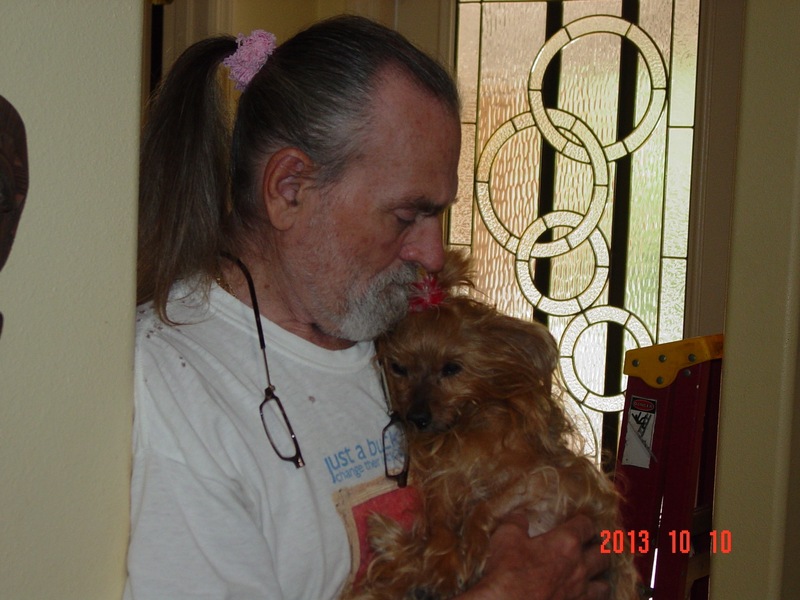 It costs us about $1,000 to help each Little Angel cross over the Rainbow Bridge from home. Working together, we want to help as many Angels as we can. You can work with us in many ways accomplish our goals. Please consider a tax deductible donation to help our Little Angels. If you shop at Amazon, please consider shopping at Amazonsmile, where, if you choose Sugar's Gift™ as your charity of choice, a percentage of your purchases are donated to us! Here is the link - simply click on the link, register your information and choose us as your charity! 1. 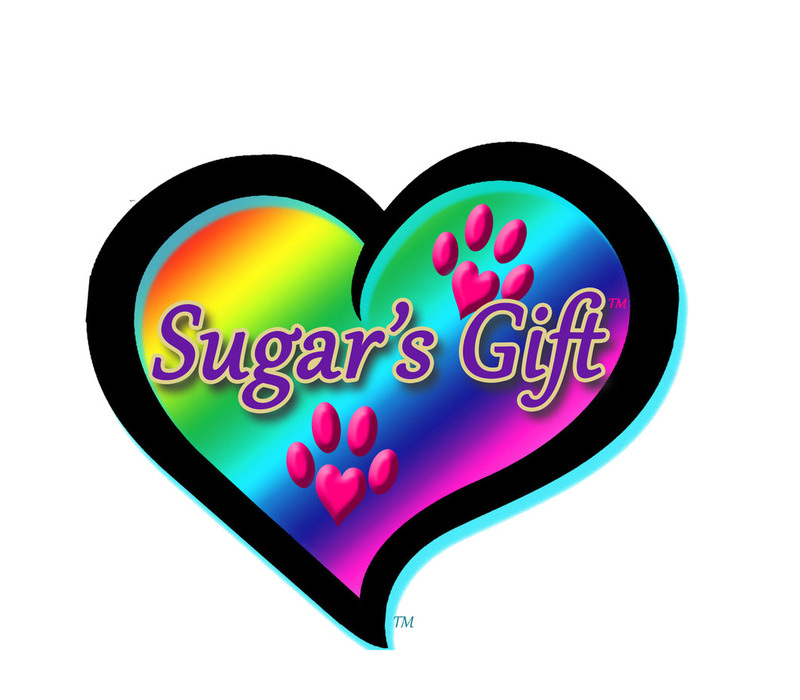 Amazonsmile - Help Sugar's Gift™ By Shopping! Great news! 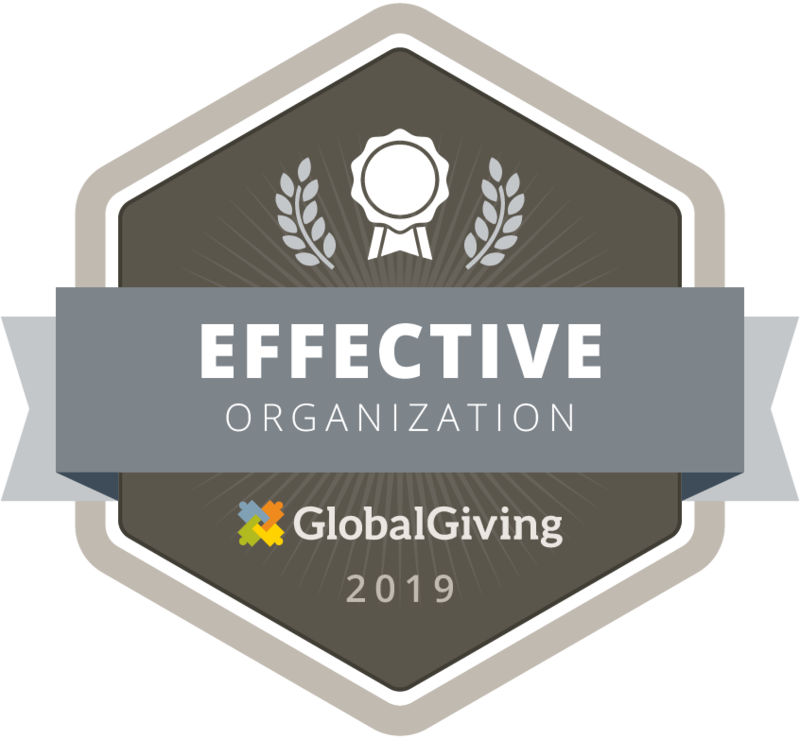 GlobalGiving has made it possible for Sugar's Gift™ Inc. to accept text-to-give donations. 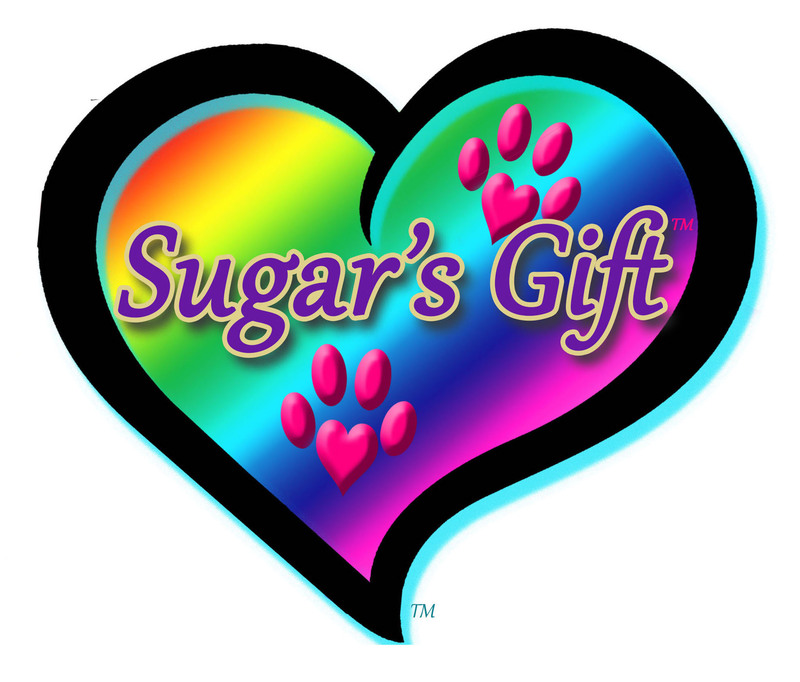 You can easily give $10 to Sugar's Gift™ on your phone by texting now! Depending on your mobile carrier, you can give multiple times per month. Most allow 3 donations per month ($30), but some allow 10 donations per month ($100). 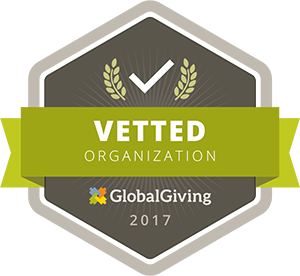 Again, our Project ID with GlobalGiving is 24357, so you need to Text "GIVE 24357" to 80100 (without the quotation marks). Be sure you put a space between GIVE and 24357.